Our new location in Pico Rivera is Open! El auténtico sabor de Guadalajara!. Delicacy recipe from Guadalajara Jalisco México called Birria; Roasted Kid (as the Gringos call it) - goat meat, roasted and served with home made style tomato broth made with fresh tomatoes, cilantro, fresh diced onions, lime and accompanied with freshly made tortillas. Come get your goat! 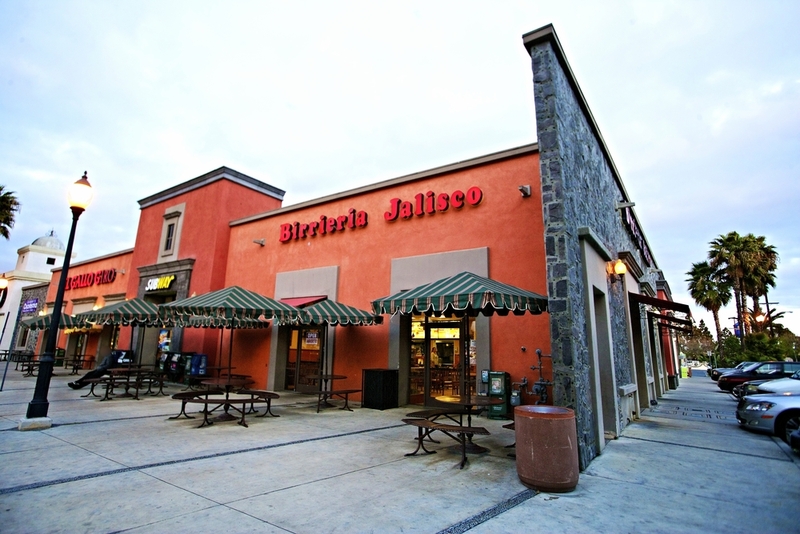 at Birrieria Jalisco conveniently located in Plaza México, Lynwood, California off Long Beach Blvd from the 105 freeway. If you peek at out kitchen, you will see the muchachas making the tortillas and bringing them to each table freshly made. Only the connoisseurs will taste and notice that our Tepache is authentically made. Secret recipe from Don Bonifacio Gonzalez - father and founder. Get your quesadillas! corn or flour tortilla, cheese or with Birria? Your choice. Every Birria plate achieves that elusive, cuisine-defining balance of salty and the freshness of lime, onion and cilantro — get dessert. Birrieria Jalisco originally opened its doors to the public back in 1972 and Don Bonifacio Gonzalez (founder) favorite saying was "Me Dicen el Sabroso", he knew that his recipe would conquer the taste of Mexicans and to whom want it to savor authentic Birria. So we decided to keep the slogan as part of the tradition and keep alive the charismatic mood of Don Bonifacio. The Kitchen: this is where all happens. The final product: authentic delicious Birria. The choice is yours, definitely the full order of Birria with tomato broth (on the side if requested), fresh cilantro, diced onions and our own recipe of chile accompanied with freshly made tortillas, will definitely leave you satisfied and pleased. 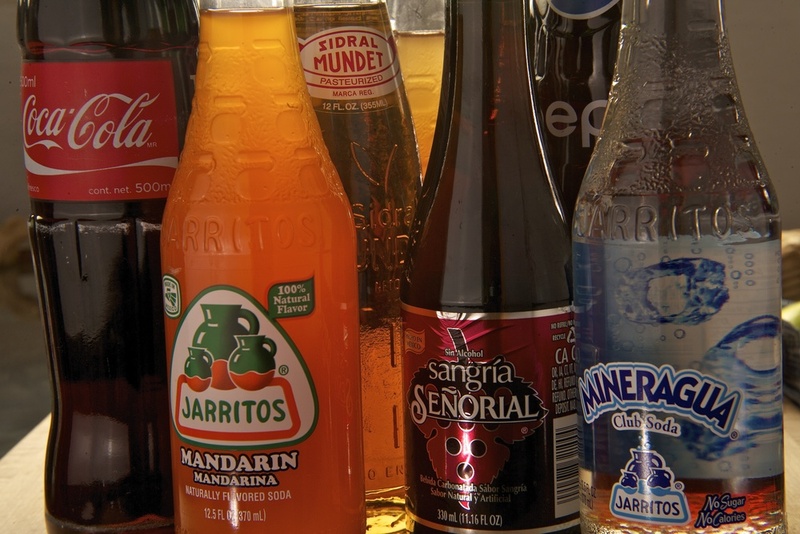 don't forget your Tepache, Orchata or Jamaica. It's like our mom made it, in fact to make these desserts it takes preparation, the right person for the job and the right ingredients. Every week at the commissary only the qualified have the pleasure to make the Flan, Jericalla and Arroz con Leche.